Hell hath no fury like a Real HouseHusband scorned. Alexis Bellino’s ex Jim Bellino is really doing the most in response to Tamra Judge and Shannon Beador’s podcast comments. He is actually suing them for $1 million dollars– for comments made on a podcast. Now Jim is convinced that Tamra and Shannon’s comments were actually premeditated and he’s asking a judge for access to her text messages. 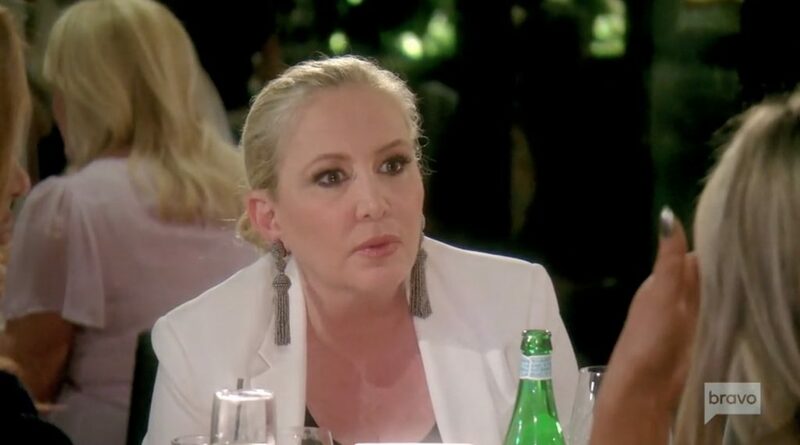 As Gretchen Rossi is finding out, even after you leave The Real Housewives of Orange County, you inevitably get dragged right back into the drama! This week it was reported that Slade Smiley offered to help out with Jim Bellino‘s lawsuit against Tamra Judge and Shannon Beador. Gretchen Rossi is vehemently denying the initial reports that claimed they were the ones who went to Jim (according to papers Jim filed in the case) and asked if they could assist by testifying about their own experiences with Tamra. Sometimes the real drama happens away from the camera in the Real Housewives franchise. 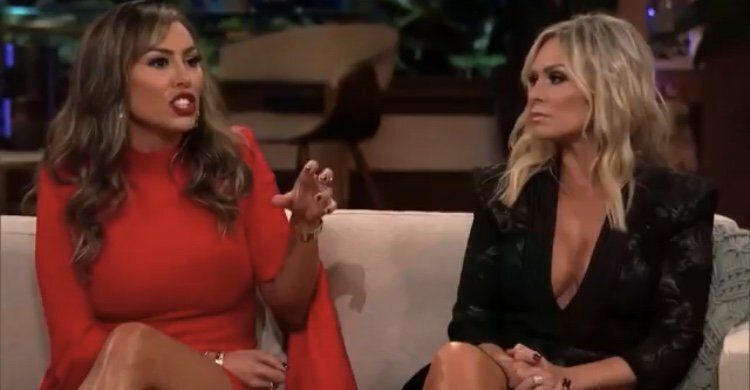 Case in point, Real Housewives of Orange County alum Alexis Bellino’s ex Jim Bellino is suing Tamra Judge and Shannon Beador for $1 million dollars in response to comments they made about him during a podcast interview. 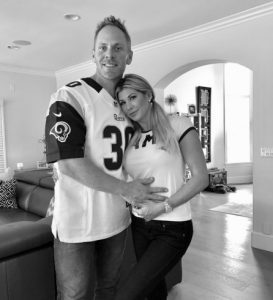 As if that was not absurd enough, former Real Housewives of Orange County cast members Gretchen Rossi and her fiance Slade Smiley volunteered to testify against Tamra and Shannon, even though they have absolutely nothing to do with this case. At all. Although Gretchen now claims they were subpoenaed to do so.